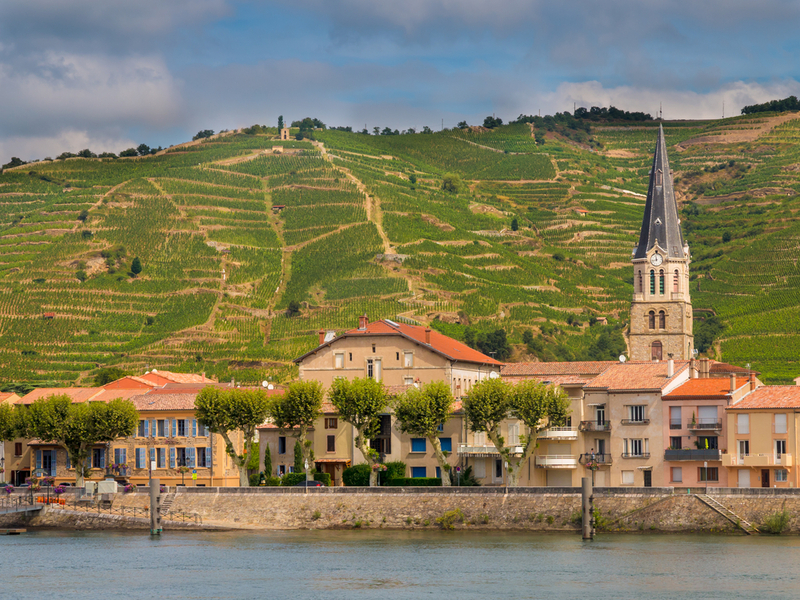 The world-class Rhône Valley wines hold a special place among the wines of France. These powerful and structured wines are a delight to those who seek to experience them. Largely elegant red wines, but also a small sector of incredible and aromatic wines. 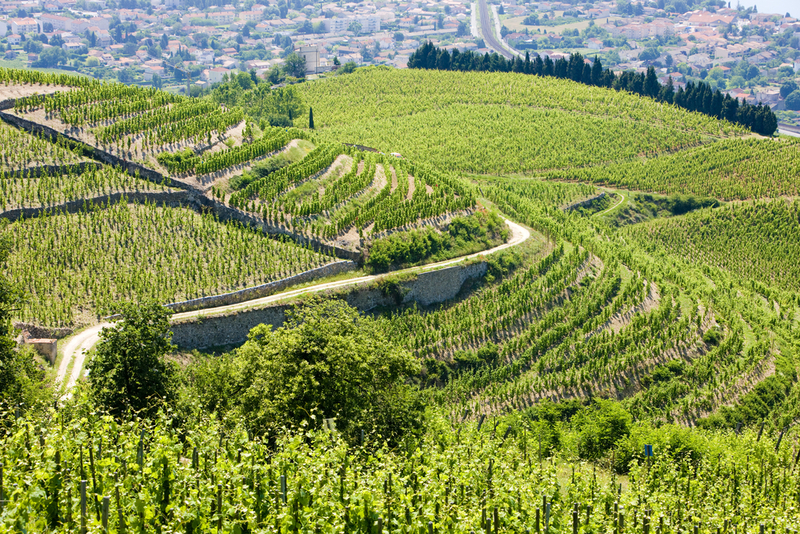 The unique terroir of the Northern Rhône is seen throughout the wine region on the small parcels that cover the sloping hillside. 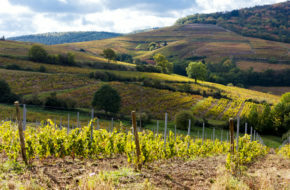 Côte-Rôtie is made with the Syrah grape and often a little Viogner. The vineyards of Condrieu where the soil is composed of granite and sandstone create the perfect environment for the Viognier grape and beyond Condrieu is the Saint-Joseph that is blended from a mix of Syrah, Marsanne, and Roussanne grapes. 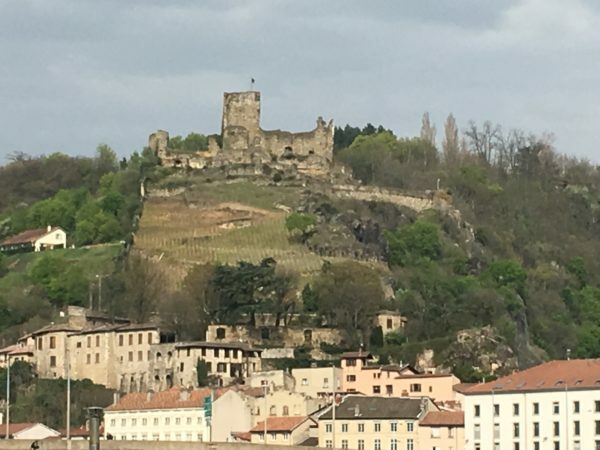 The Hermitage and Crozes-Hermitage wines offer the essence of the area with its bold reds again made from Syrah, Marsanne and a little Roussanne. The region encompasses the appellations of Hermitage, Condrieu, St. Joseph, Côte Rotie, and Cornas. . Fans of the Northern Rhône will recognize and want to visit some of the most famous producers when exploring the area. 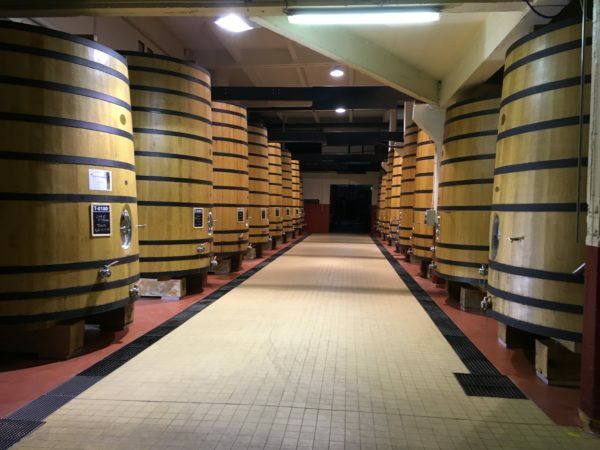 Three of the largest producers of Côte Rôtie are Guigal, Chapoutier,, and Jaboulet Aîné. While you may recognize names like Cuilleron, Vernay, Gaillard, and Villard as producers of Condieu. If you love St-Joseph then Chave, Cuilleron, Florentin, Grippat (owned by Guigal), and André Perret might make the agenda. 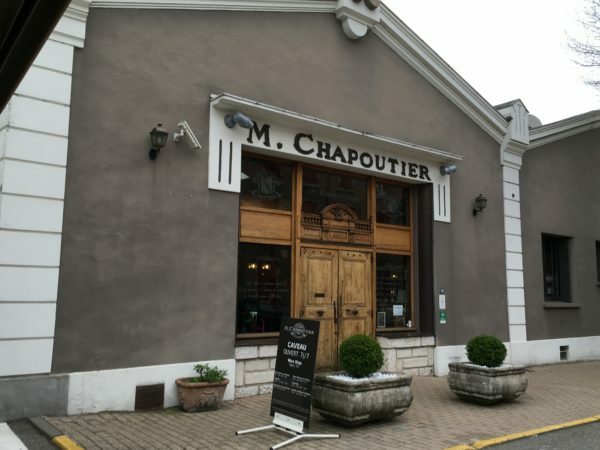 Or when in and around Tain l’Hermitage, Hermitage wines offer the works of Chapoutier, Jaboulet and Delas and Crozes Hermitage treats you to the wines of Belle, Domaine du Colombier, Graillot, and Pochon. 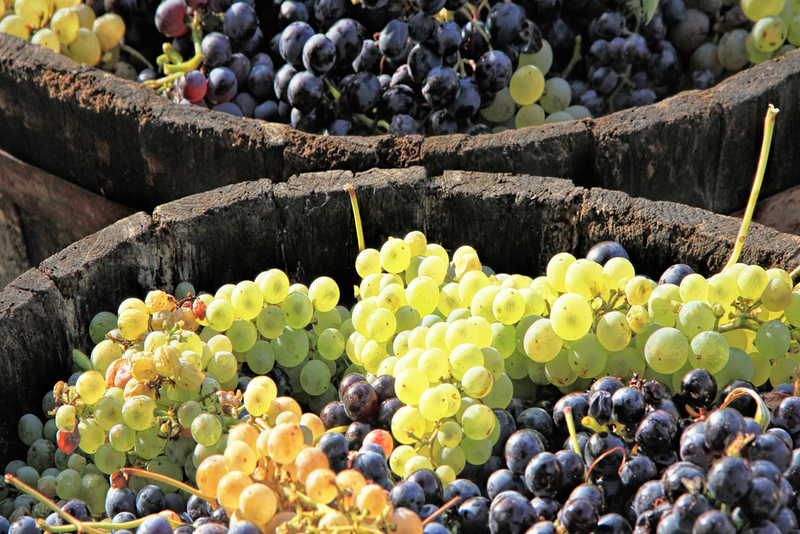 We take care of your winery bookings and customize the details for your time in the area. 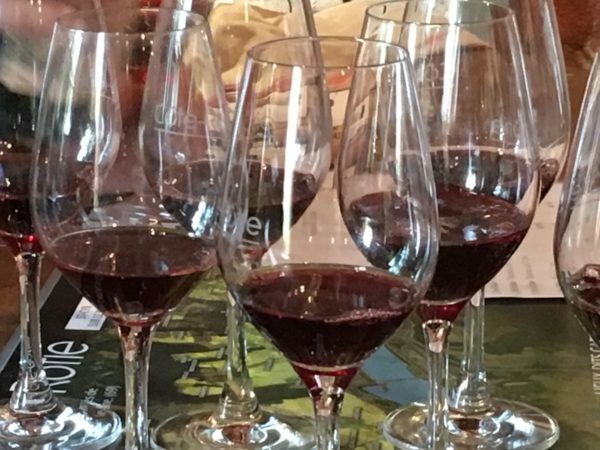 Expert guides will help you discover the wine region and wines.